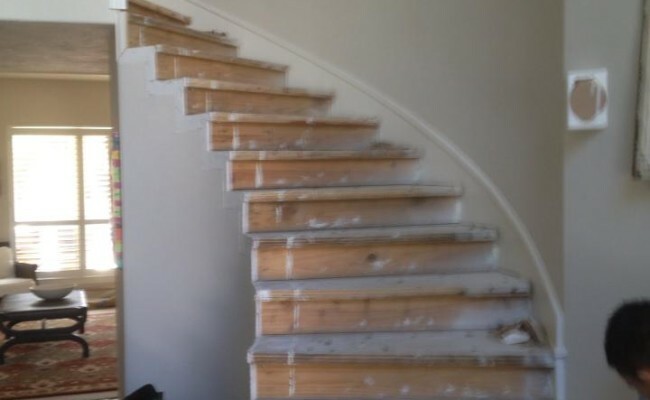 These homeowners just outside Houston had carpet on their stairs that needed to be replaced, but wondered if having hardwood stairs were possible. They turned to the experts at Stonewood Hard Surface Cleaning & Restoration. 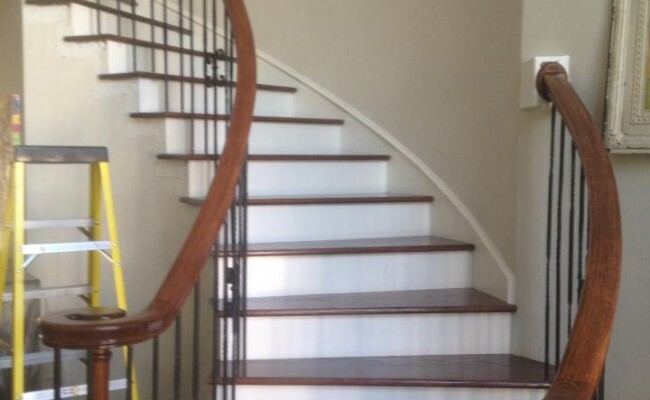 In no time at all, our hardwood installation technicians stripped away the worn carpet, custom-cut solid oak for the steps, then stained the hardwood to match perfectly with the existing handrails. They then added a polyurethane finish to protect the stairs from everyday foot traffic. 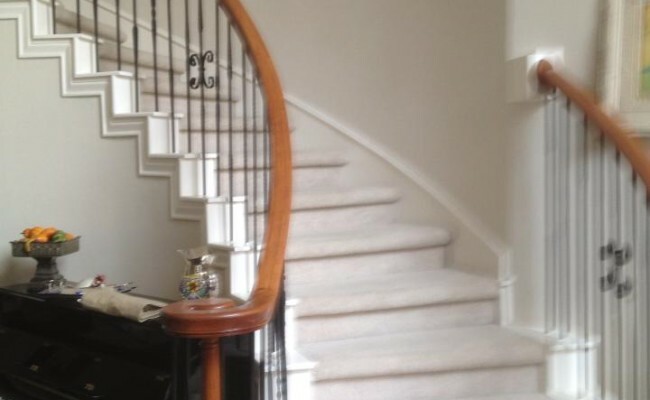 Want beautiful hardwood stairs in your home? We can make it happen. Contact Stonewood Hard Surface Cleaning & Restoration today for a free estimate.